The next Overwatch hero to get a rework is none other than Torbjörn, according to lead designer Geoff Goodman. 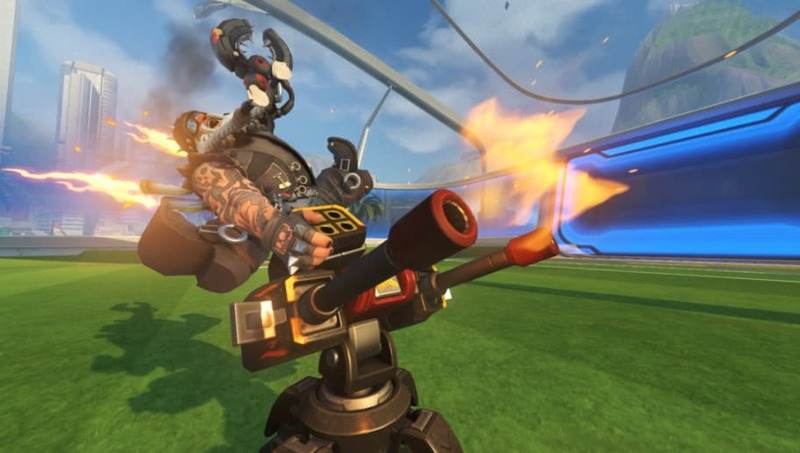 ​​"We’re looking at reworking Symmetra in the short term and then Torbjörn down the line a bit more," Goodman said in an interview with ​PCGamesN. "It’s not an explicit goal to be constantly reworking older heroes to keep up with the current game, but sometimes when we look at these heroes we can see that they would fit much better into the current game with more significant gameplay changes, rather than just balance tweaks." Hanzo's ​new changes went live on the Overwatch Public Test Region which replaced Scatter Arrow with Storm Arrows and gave Hanzo an ability called Lunge. Blizzard's next focus is on Symmetra, a hero whose place in the game has been ​unclear for some time. After game director Jeff Kaplan ​briefly updated fans on her progress, he revealed her rework will turn her into a ​defense hero.